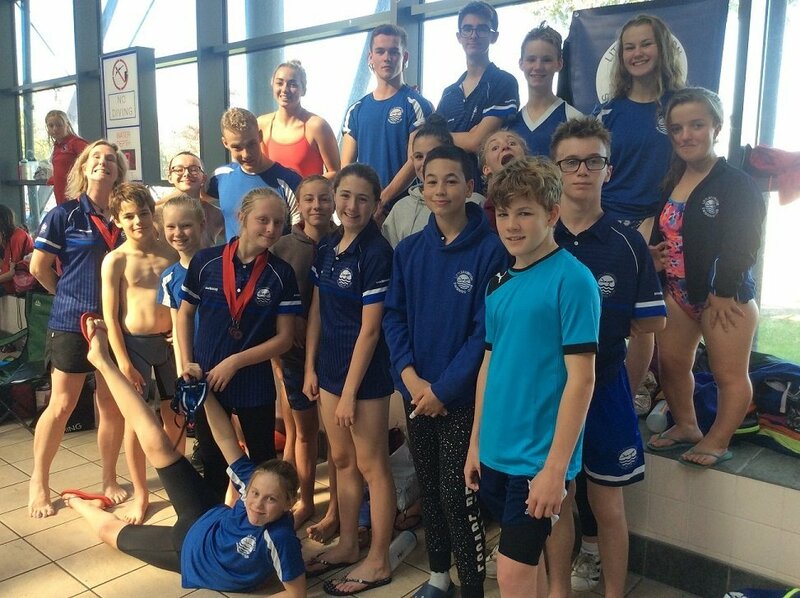 Congratulations to all of our swimmers on a fantastic set of results over a long, but very successful and enjoyable weekend at the Sussex County Winter competition at K2. 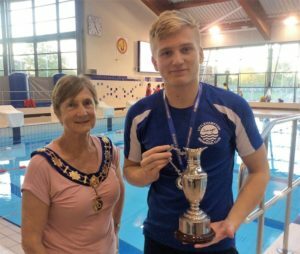 Lewis Smart won the 100 IM Championship trophy for the second year running! Ella Thornburg amassed 5,228 points to win the 12 year girls points competition. Ella swam in 13 events, with short course PBs in every one! 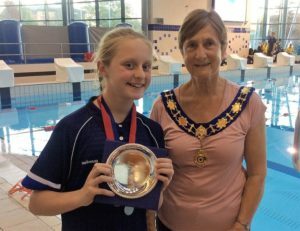 Ella Napier came 3rd in the same age group with 4,606 points. Previous: Previous post: Matty is an U15 National Water Polo Champion!